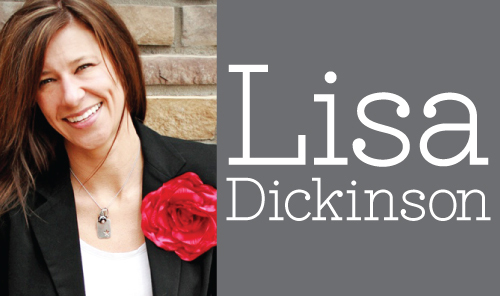 On this week's Live Inspired, I'm talking to my favorite scrapbook designer of all time, Lisa Dickinson! We discuss how often she scrapbooks, what helps her stay on track every day, consistency in design and the changing world of blog readership. 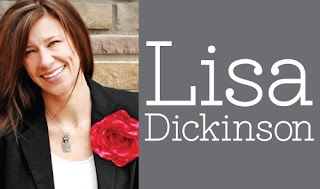 It was truly a delight to talk to Lisa and hear more about her thoughts on creative work. You can listen on the player above, listen on Podbean or subscribe and listen in iTunes. Join me Friday for a blog post and video featuring Lisa's work and a project inspired by it, made by me. Be sure to check out Lisa's Blog and her Etsy store, where you'll find her custom cut files for sale. Tracie, you delivered another spot-on podcast! I've always admired Lisa Dickinson's work. It was so exciting to hear her voice and gain insight to her creative work. Just as a question comes to me, you seem to ask the very one I was thinking of. Thank you so much for that! You are doing a great job with all three of your p-casts. I just love them! Just finished another top-notch episode! Loved this one. Thank you for reminding me of Lisa's work. I'm going now to check out her blog and put it in my blog reader. Woohoo!